John Fea is an American historian and chair of the Department of History at Messiah College in Grantham, Pennsylvania. He is the author of Was America Founded as a Christian Nation? : A Historical Introduction (Westminster/John Knox Press, 2011), which is a finalist for the 2012 George Washington Book Prize. His book The Way of Improvement Leads Home: Philip Vickers Fithian and the Rural Enlightenment in Early America (University of Pennsylvania Press, 2008) was chosen as the non-fiction book of the year by the New Jersey Studies Academic Alliance and as an honor book by the New Jersey Council for the Humanities. He has also co-edited Confessing History: Explorations in Christian Faith and the Historian’s Vocation (University of Notre Dame Press, 2010), which was a finalist for the Lilly Fellows in Arts and Humanities Book Award. Fea writes regularly for popular and scholarly audiences, has an active speaking schedule, and blogs daily at “The Way of Improvement Leads Home.” Follow him on Twitter @johnfea1 or on Facebook. 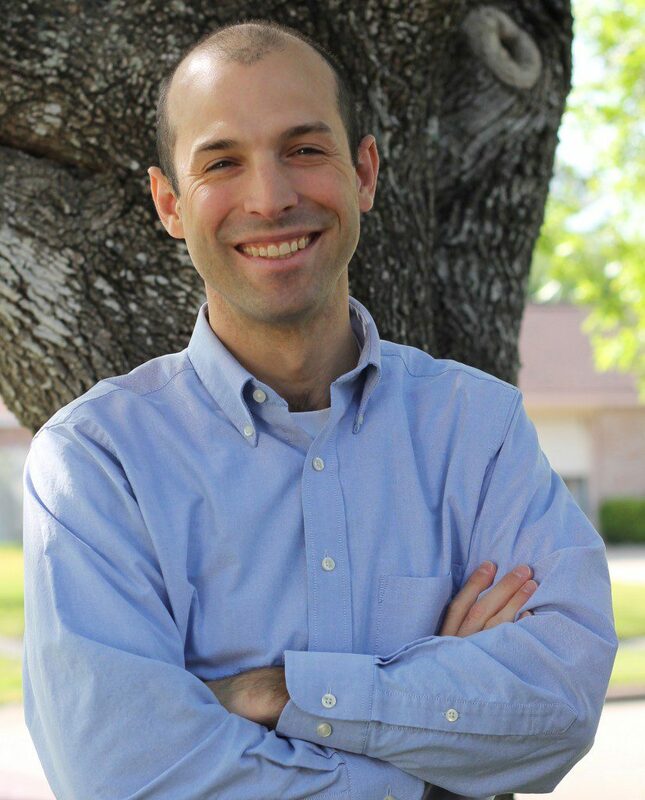 Thomas Kidd teaches history at Baylor University and is Senior Fellow at Baylor’s Institute for Studies of Religion. His newest book is Patrick Henry: First Among Patriots, published in 2011 with Basic Books. God of Liberty: A Religious History of the American Revolution was published in 2010, also by Basic Books. Additional recent books include American Christians and Islam, published in 2008 by Princeton University Press, The Great Awakening: The Roots of Evangelical Christianity in Colonial America, published by Yale University Press in 2007, and The Great Awakening: A Brief History with Documents, with Bedford Books in 2007. He writes regularly for outlets including WORLD magazine and USA Today. Follow him on Twitter @ThomasSKidd or on Facebook. Miles S. Mullin, II is Vice President for Academic Administration, Dean of Faculty, and Professor of Religious History at Hannibal-LaGrange University in Hannibal, MO. Previously, he taught Church History, serving for a decade as a professor at the Houston campus of Southwestern Baptist Theological Seminary. He earned his Ph.D. in Religion at Vanderbilt University, specializing in American religious history. He maintains broad historical and theological interests but focuses his research on evangelical history and African American religious history.